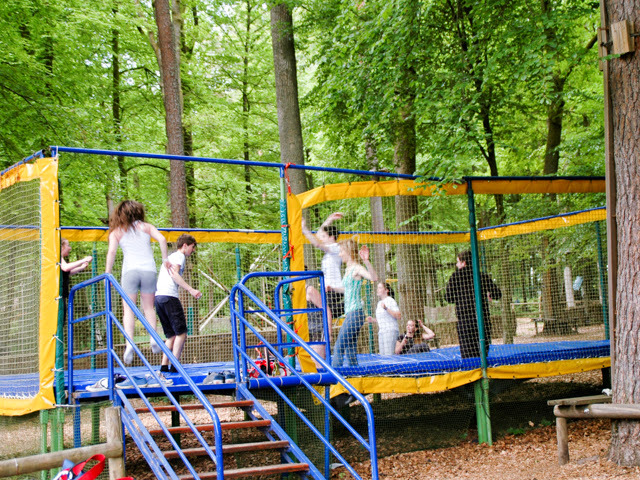 Get that adrenaline rush ! 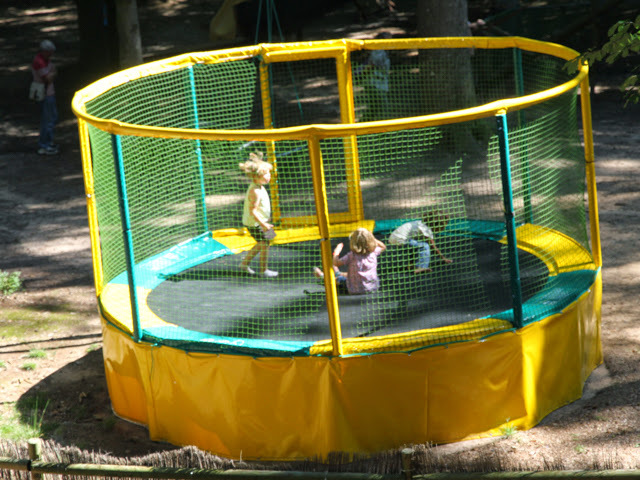 Come jump, turn, twist .... in short, our trampolines are full of fun. 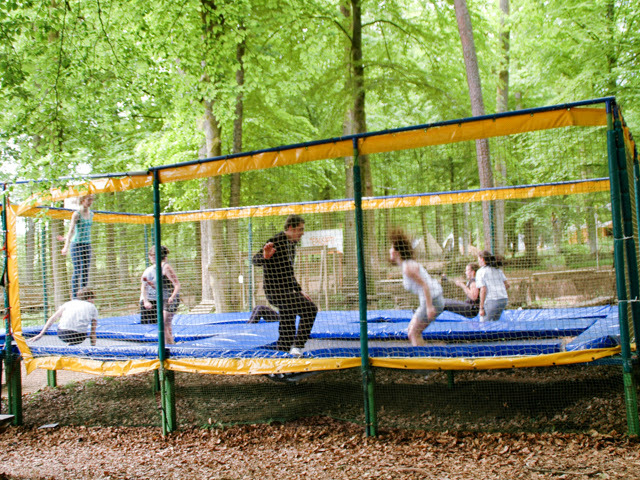 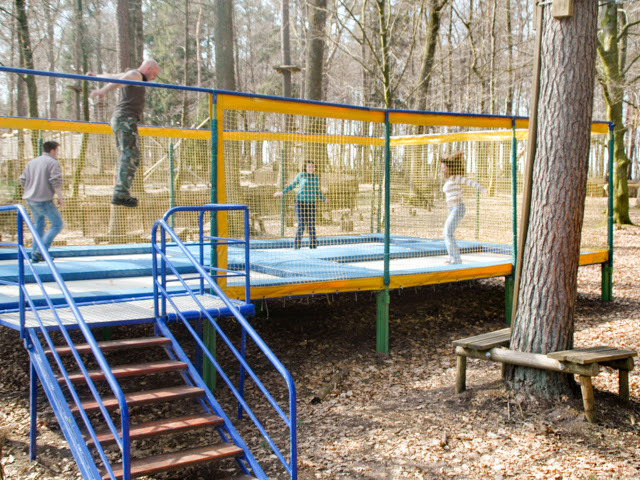 At any time of the day and for all ages, several trampolines structures are available in the park. 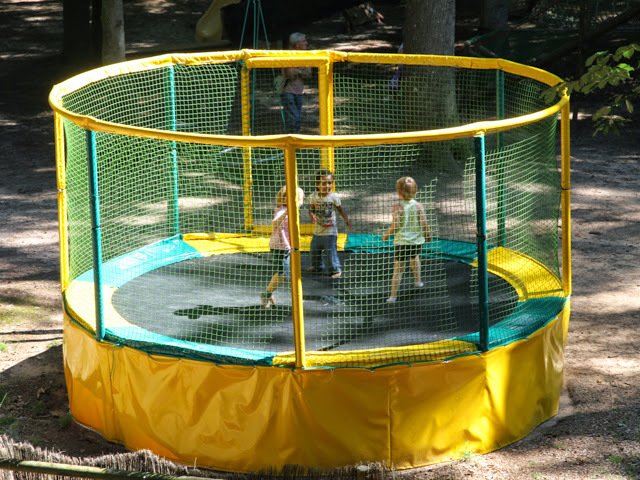 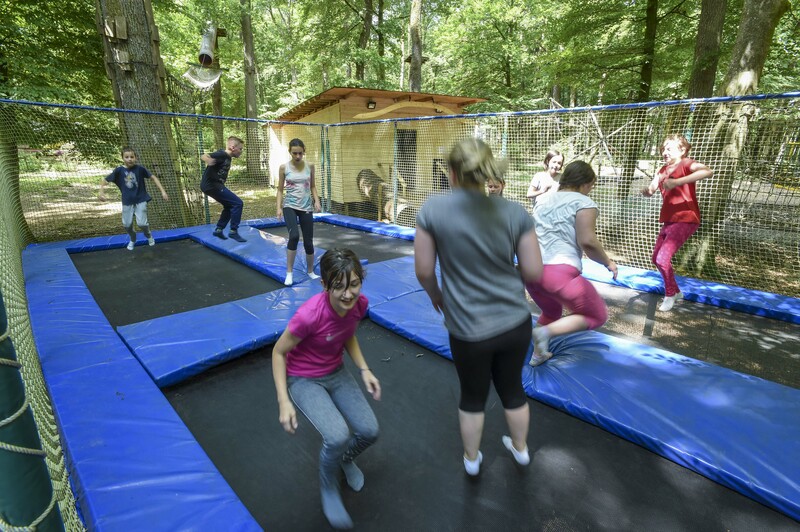 - A large structure of four trampolines is available to all players; to use up whatever energy you have left, or to continue to chill out after the course in height ends.